Lundbeck Pharma A/S and The Danish Ministry of Justice. "8. 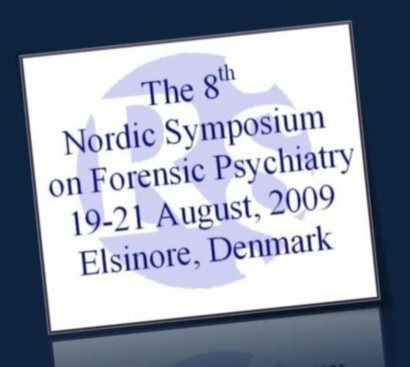 Nordic Symposium on Forensic Psychiatry"